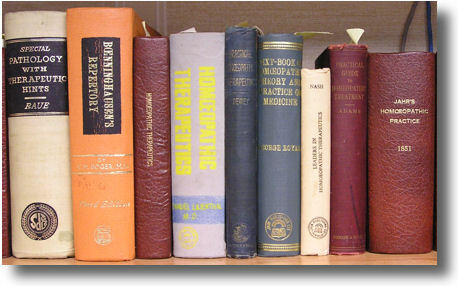 Thanks for taking a look at our online library of articles relating to homeotherapeutics, homeopathy, and all things health-related. We hope that you find the reading informative, enjoyable and sometimes controversial. We would love to hear what you think! Please send us a note on the Contact Us page. How does Homeotherapeutics or Homeopathy work?